Managers rush to improve operation effectiveness through kaizen events to quickly implement kanban and mistake-proofing solutions confusing them as the source of sustainable superior performance. This is what I call the "wrong" lean. 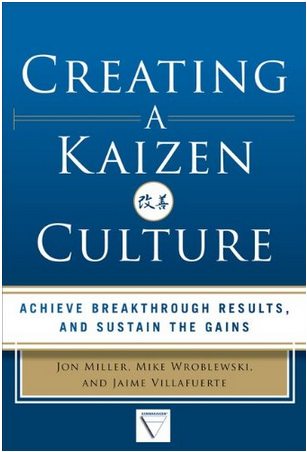 Very informative blog that can help us to know more about this thing and while implementation of Kaizen in the business, thanks for sharing this dear author.